Gemma Font was born on 23 October 1999 in Tagamanent, Vallès Oriental. 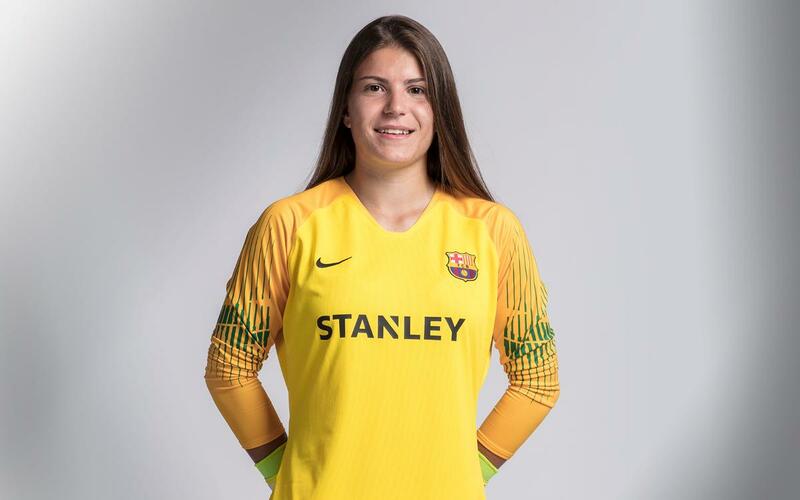 She rose up through the youth ranks at FC Barcelona and in 2018/19 was made part of the first team, sharing goalkeeping duties with Sandra Paños and Pamela Tajonar. Promising young stopper who is especially strong with her feet. She is only 18 but is already part of the first team, with whom she has already worked in training and at the finals of the Copa de la Reina 2015/16.